Hi friends, its been awhile since my last post, we had my in laws visiting for a full week and we had the best time. So I neglected things a bit. I am back and sharing these darling Free Fall Printable’s from yours truly. 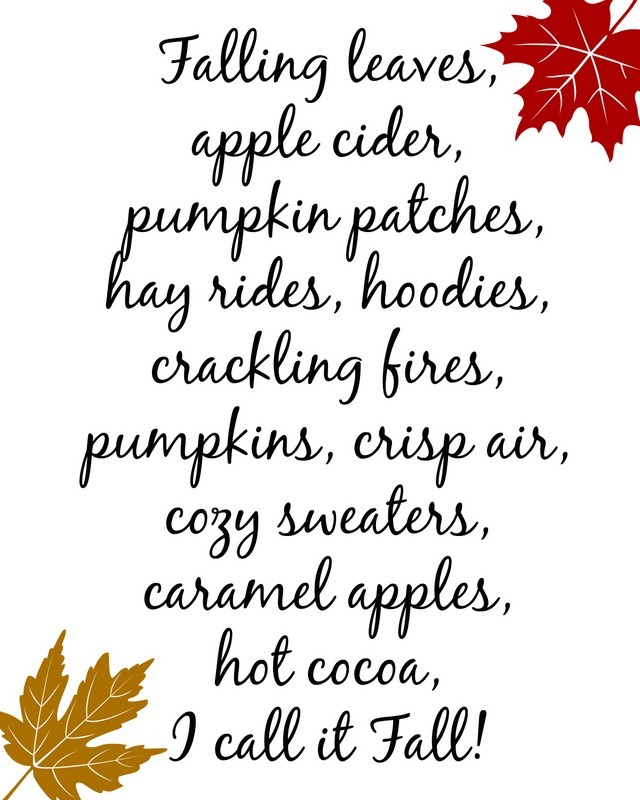 I love this season! I mean truly truly love this season. I am trying to even hold off a bit longer before I start either incorporating Halloween to my existing Fall decor, or if I am just going to put up Halloween and take down fall. 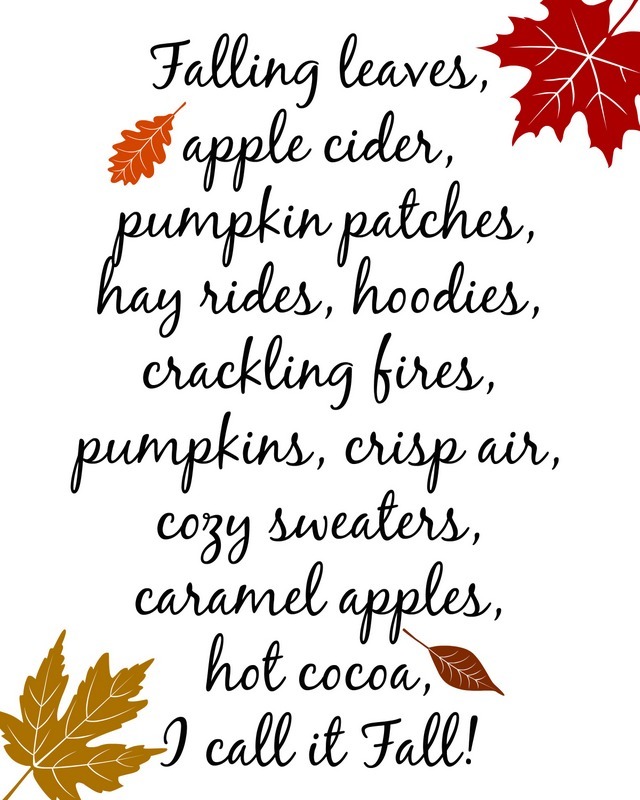 That said, there are so many wonderful things that happen during fall and I just adore the cozy homey factor that this season brings. I want to go put on some cozy socks right now and start making a yummy soup. Its just the best. Here are some different printable’s to choose from. All you have to do is right click your mouse and save the image, and/or just print them out. I upload mine to Walmart photo lab or Costco and get them printed (8 x 10). 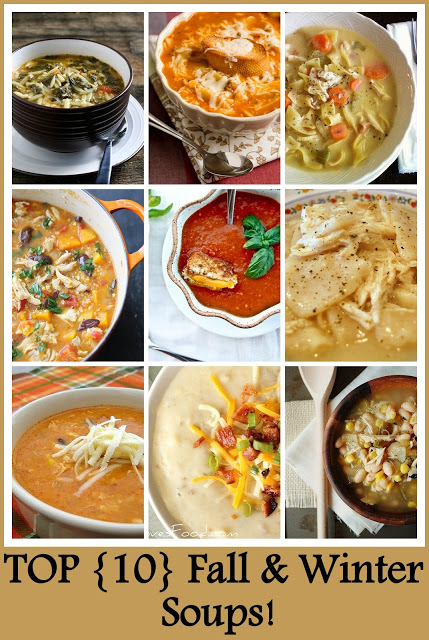 Plus check out these tasty soups to really get you in that fall spirit. Keep warm and cozy my friends. 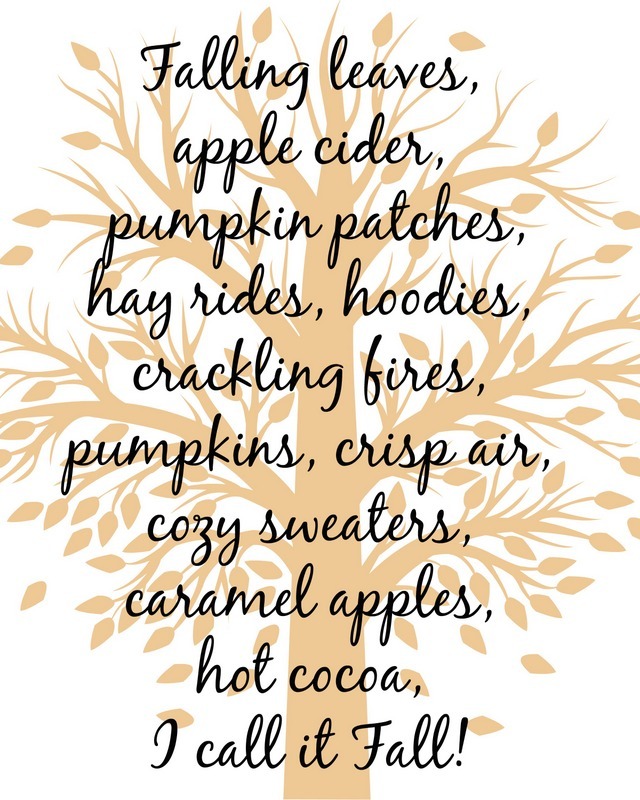 Thank you so much for the gorgeous fall printables!! !